As you read in our previous post about “How has Hotel Asset Management Evolved over the years” now we are going to tell you about how an asset and revenue management companies helps to flourishing your hotel business. Hiring a suitable asset and revenue management company is not a small task. This decision will really impact whether your hotel will be filled with the laughter of guests or would haunt you with empty hallways. All of us want our business to yield high returns. We require higher-than-average revenue generation, long-term competitive advantage, sound cash flow and consistent market growth from our hospitality assets. The role of a hospitality management company is quite significant for a hotel to have a flourishing business. A hospitality management consultant prepares a budget for the hotel to analyze how future market conditions will affect certain demand segments. This will enable the hotel to start setting hotel-wide revenue goals. For a hotel owner, guest satisfaction is of utmost importance. The hotel’s business will keep running only if guests keep coming back. For this, they require an asset management company. Another role of such a company is to assign a value to your hotel. Smart asset or revenue managers are able to comprehend complicated revenue strategy issues like distribution and channel management. Thus, you need to actively search for a good asset and revenue management company for your hotel. While searching for an appropriate hotel asset management company, you should keep in mind a few things. First and foremost, look for a company which has loads of experience in working in and around your location. Such a company will be well aware of the market of the area including your competitors. They would be acquainted with the strengths and weaknesses of the destination and also the travel flow to the area. Hence, they can use this knowledge to maximize your profits. 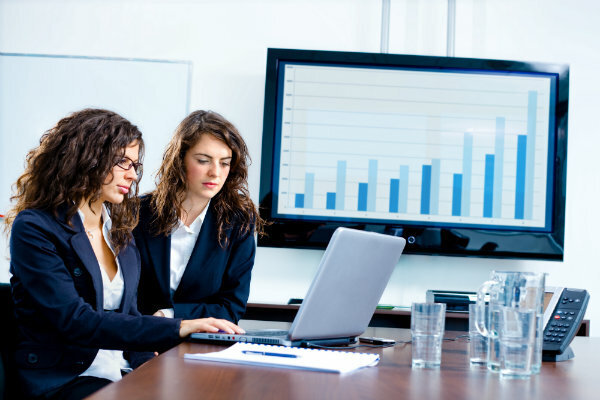 Secondly, you should conduct a proper research on the staffing tendencies of the company and find out whether they are staffing too heavy or too light. 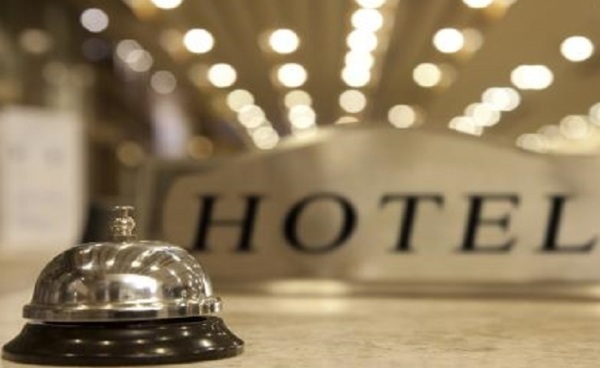 Labor is a costly affair, so beware of hotel asset management companies which tend to over-staff hotel properties. Look for a company that just hires the appropriate amount of staff taking into consideration the number of guests the hotel attracts. You need to pay special attention that the amount of staff hired is not too less that the guests are affected. Thirdly, while running a thorough research, just find out the type of profit margins, these hotel revenue management companies are capable of running at their client’s properties. Also, find out whether the properties handled by them are running successfully. Ensure that the company does not hire too many managers. Optimum margins vary from 25 to 45 percent. Last but not the least, look for companies which will invest the maximum amount of attention in your property. Often, it is observed that big hotel revenue management companies have a lot of properties to take care of. Hence, their regional or corporate team may not be able to give hands-on attention to your property. With a sound hotel asset management company taking care of your hotel, you can rest assured about the continuous stream of revenue.